...the undeniable catchiness of a lot of songs make these guys a band to look out for, especially given their cult Spotify following and eventual conquering of suckered, heart-throbbed live audiences all across America. 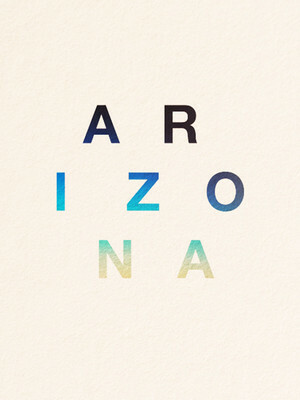 You'd be forgiven if you thought a band with a name like Arizona would churn out Southern-fried country music, but this Boston-based trio is riding high thanks to their heady sonic blend of danceable electronica, alternative pop and polished production. Don't miss the rising indie superstars when they hit venues across North America on their latest tour. Comprised of frontman and vocalist Zach, keys player David and guitarist Nate, Arizona formed after meeting during their studies at the Berklee College of Music. Fresh out of college, they signed to Atlantic in late 2015 and released their critically acclaimed debut album GALLERY just two years later. 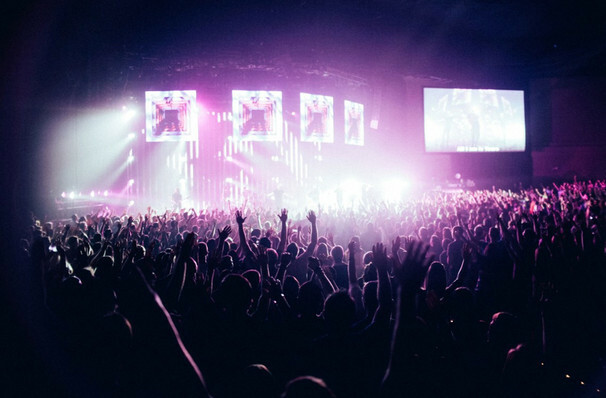 Bolstered by over 750 million album streams, the group continues to tour, selling out headline show after headline show and supporting the likes of Panic! at the Disco. About Detroit Theater: We are an independent show guide not a venue or show. We sell primary, discount and resale tickets and prices may be above or below face value. Seen Arizona? Loved it? Hated it? Help your fellow Detroit Theater visitors by leaving the first review! Sound good to you? Share this page on social media and let your friends know about Arizona at Saint Andrews Hall. Please note: The term Saint Andrews Hall and/or Arizona as well as all associated graphics, logos, and/or other trademarks, tradenames or copyrights are the property of the Saint Andrews Hall and/or Arizona and are used herein for factual descriptive purposes only. We are in no way associated with or authorized by the Saint Andrews Hall and/or Arizona and neither that entity nor any of its affiliates have licensed or endorsed us to sell tickets, goods and or services in conjunction with their events.